SURFER NECKWEAR There are 32 products. 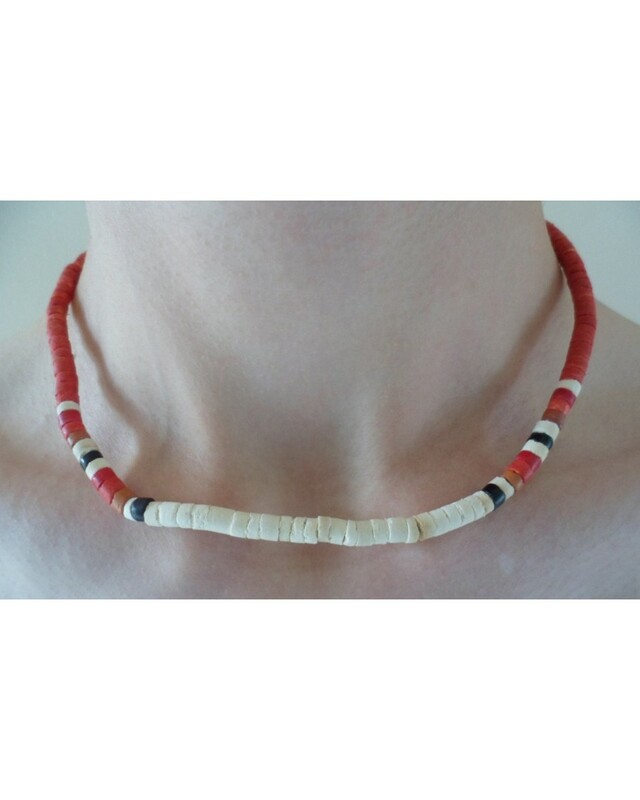 We've been looking all over the world for the coolest and most unique pieces around. 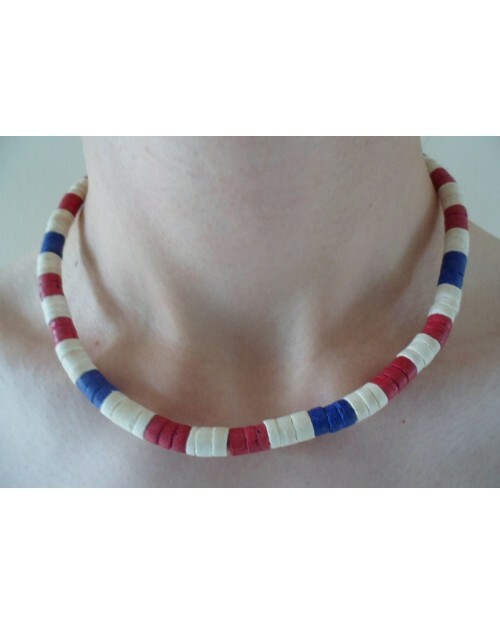 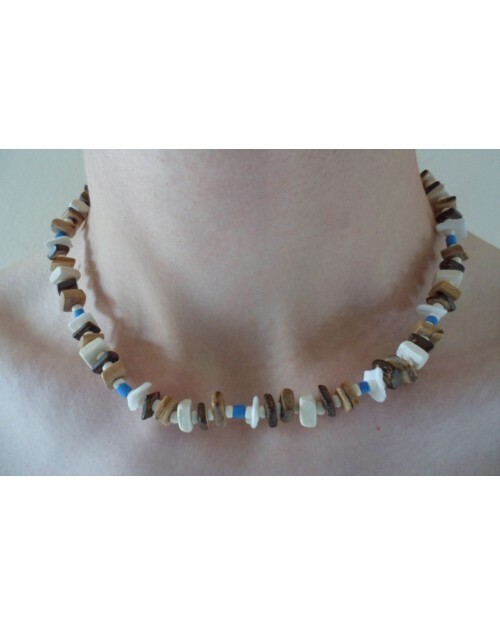 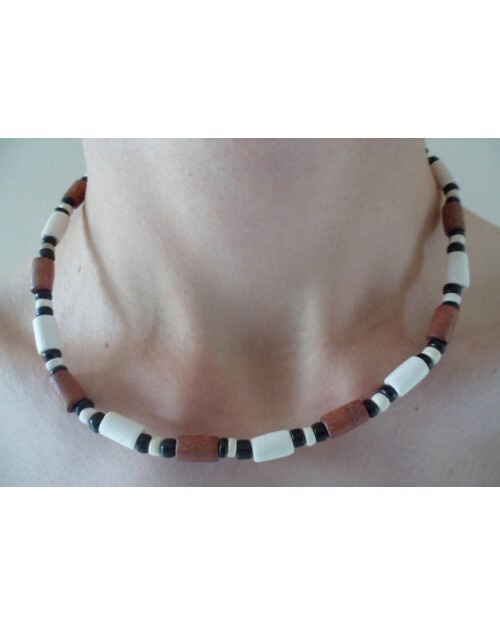 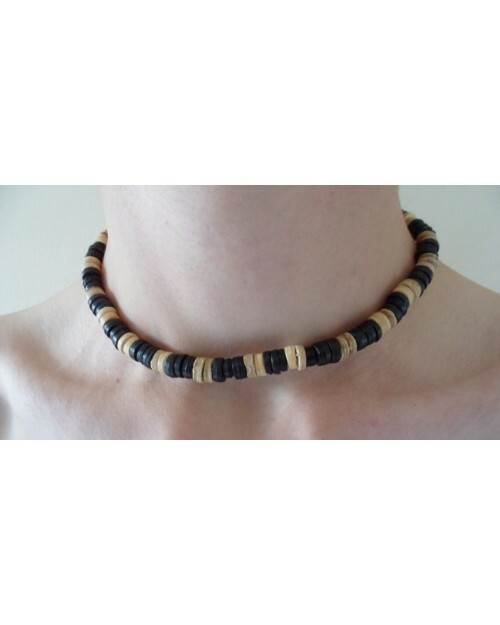 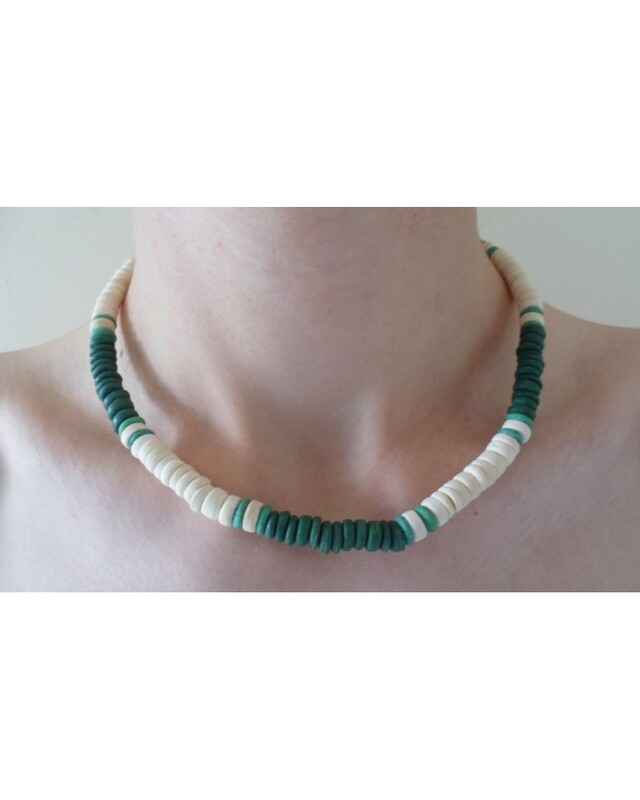 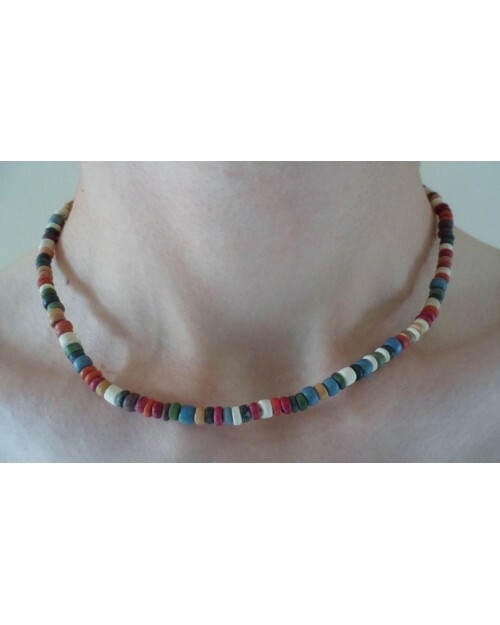 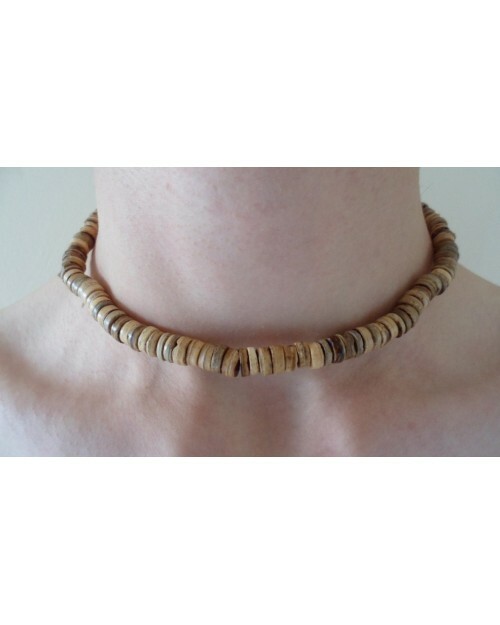 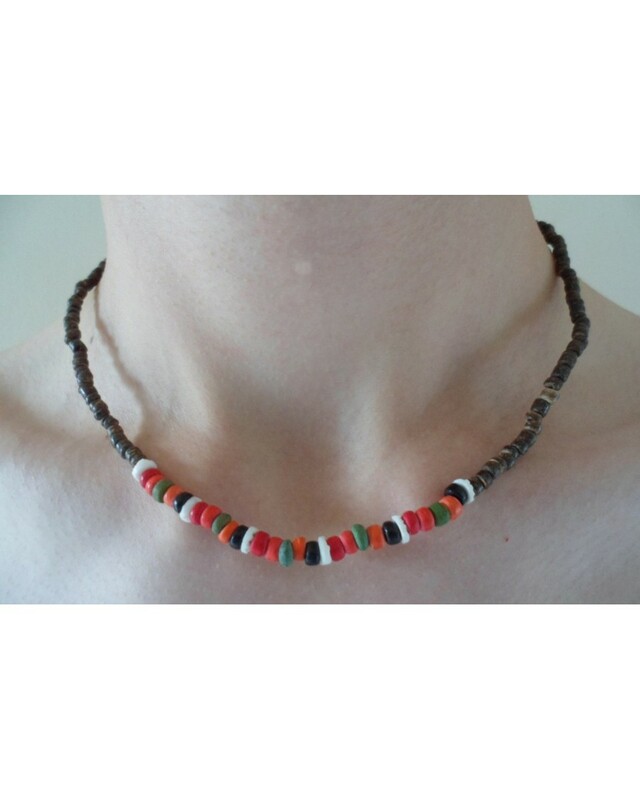 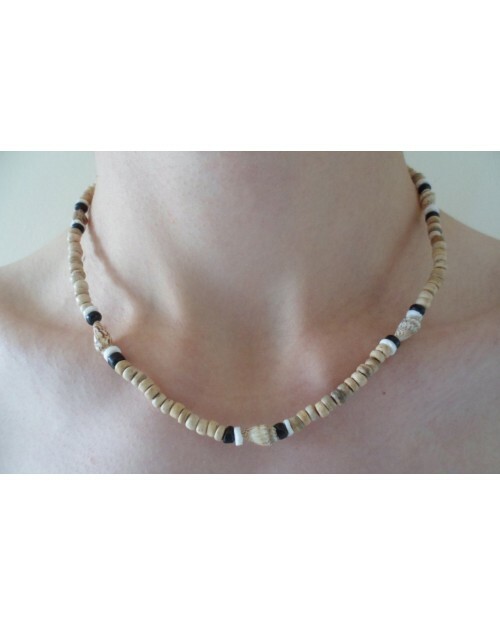 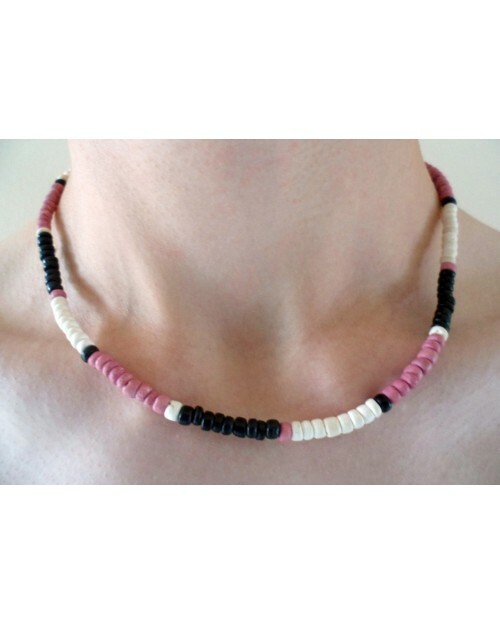 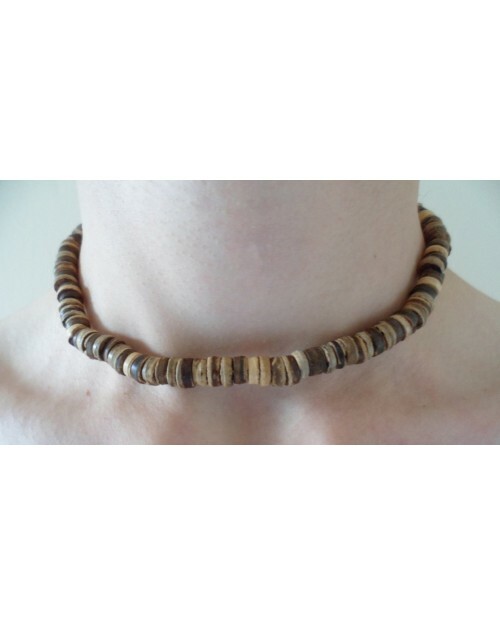 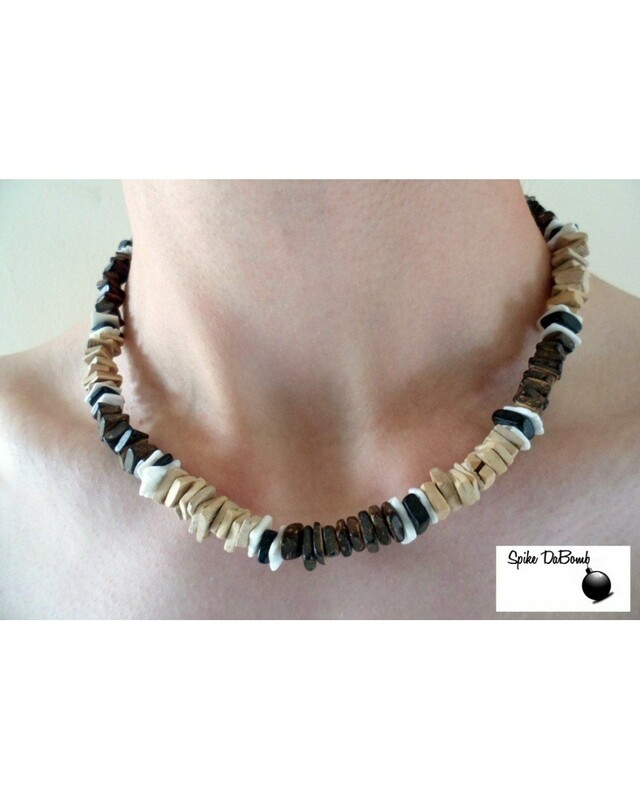 In this category you will find these unisex surfer inspired necklaces. 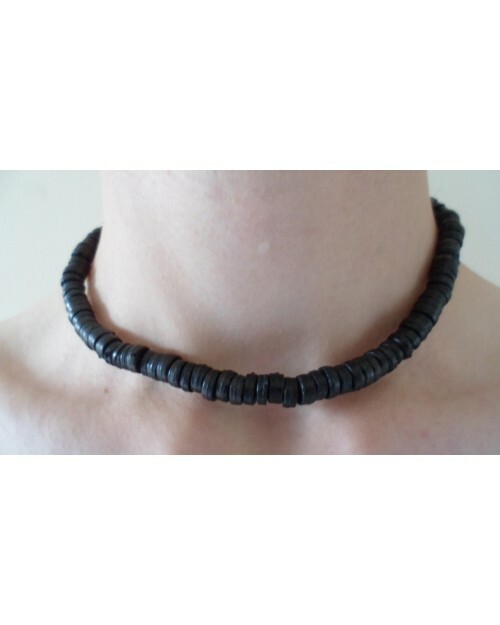 Made from leather, coco beads, rope, hematite, steel and various wood beads. 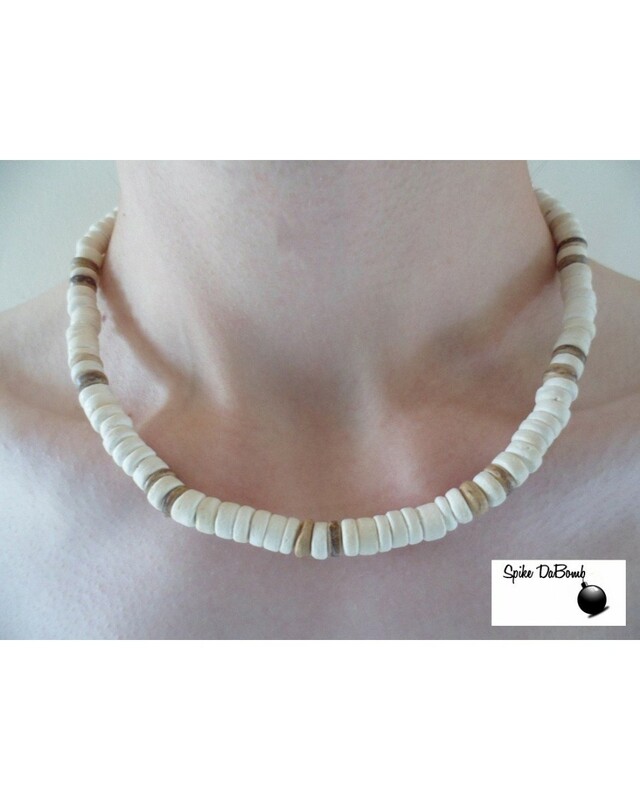 Be ready for summer!